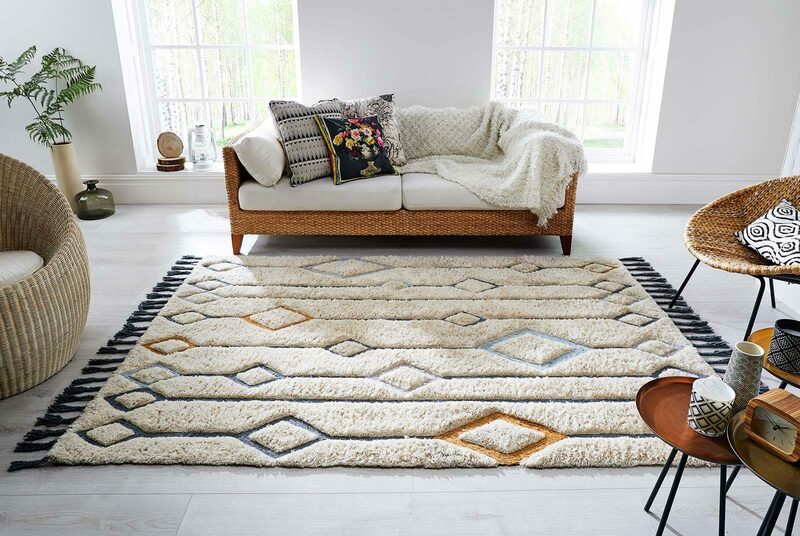 This Luxmi rug is created with natural fibres of wool and cotton that adds warmth and texture. 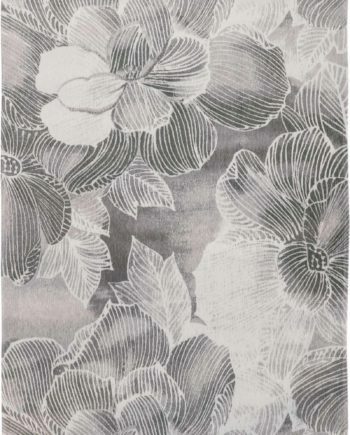 Bring up to the minute fashion to your interior with this bespoke and limited edition rug. 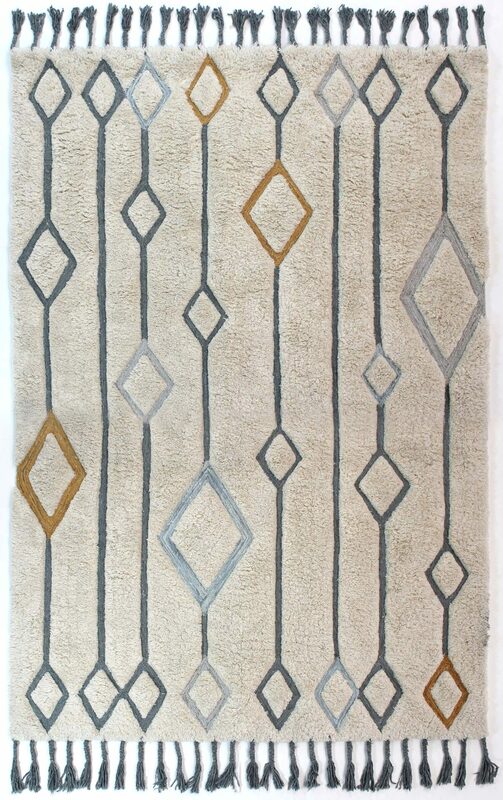 This modern design is created by the wonderful traditional methods of hand tufting and hand knotting. 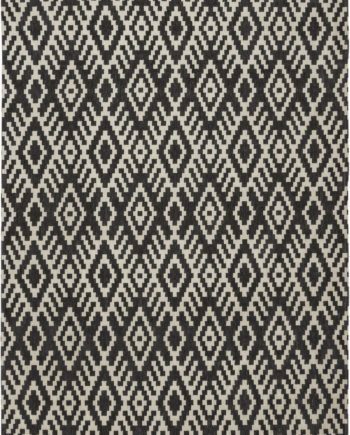 Each rug is a work of art and draws together an eclectic mixture from the Far East, the Himalayas and the beauty of the Native American Indian culture. Created in natural fibres of wool and cotton that adds warmth and texture. 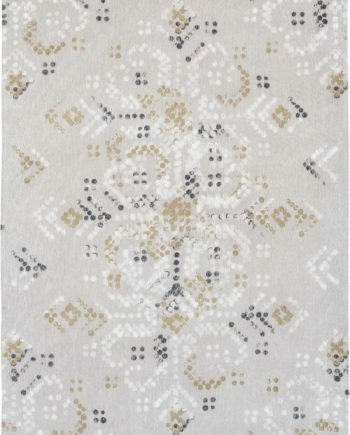 Bring up to the minute fashion to your interior with this bespoke and limited edition rug by Luxmi Rugs.